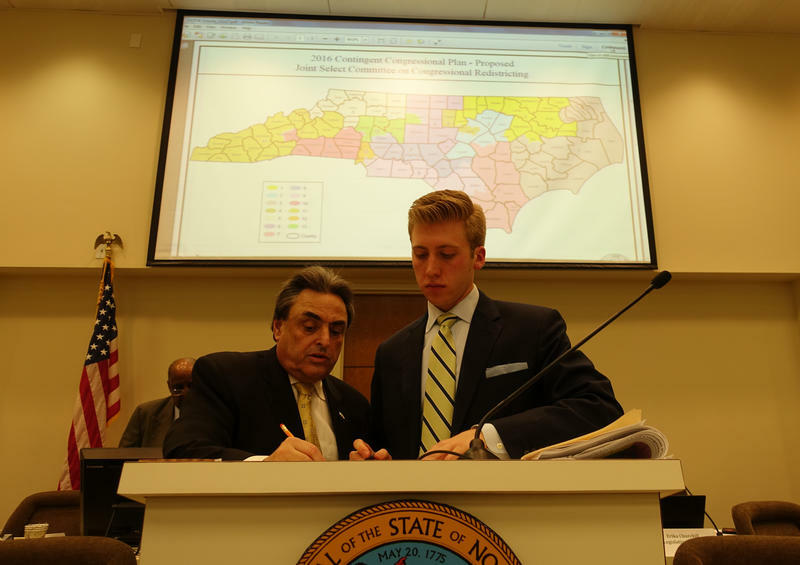 A bipartisan coalition is pushing for redistricting reform in North Carolina. "We have overwhelming bipartisan support in the House, we passed a similar measure two years ago," Harrison said. "It's time for us to take up this redistricting reform." Voting rights advocates say both parties have taken advantage of the current laws by drawing voting maps that benefit whoever is in power. They argue the only way to prevent costly litigation and special elections is to create a nonpartisan redistricting commission. A bill to that effect won support in the House, but has stalled in committee since February 2015. 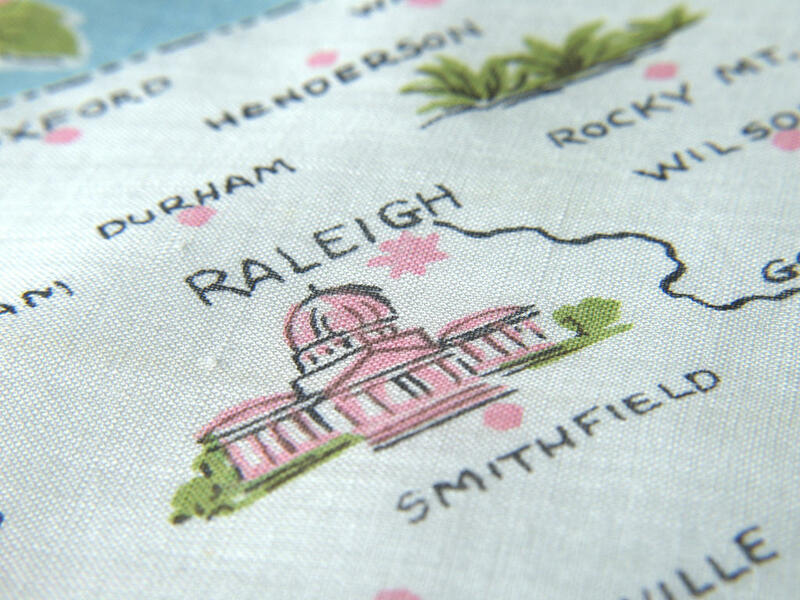 Later this month, 10 retired judges will gather in Raleigh to draw a new, but unofficial, map of the state’s congressional districts. It’s the second of three events designed to simulate an independent, nonpartisan redistricting panel. The project is meant to show how independent political redistricting might function in North Carolina if adopted. 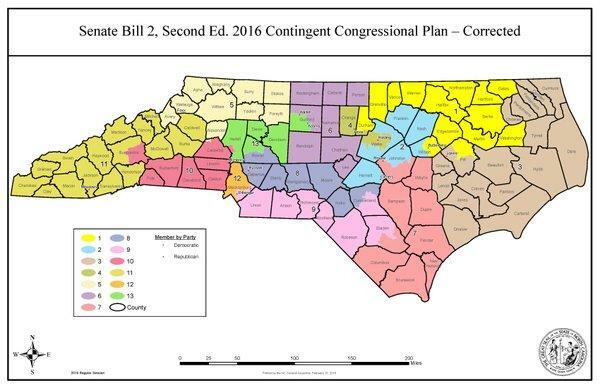 Federal judges are being asked to approve the new North Carolina congressional maps approved by state lawmakers last week. Earlier this month, three voters successfully sued after claiming the previous maps were racially gerrymandered. The North Carolina legislature votes today on new congressional district maps. The move is required by a ruling of the 4th Circuit Court of Appeals that declared the current districts unconstitutional because of racial gerrymandering. Lawmakers are expected to move the primary date for the congressional races from March 15 to June 7 and reopen the filing period for those races. The measure also calls for the elimination of runoff elections. Republican legislative leaders proposed a new outline for North Carolina’s 13 congressional districts on Wednesday, moving two incumbents out of districts they represent and likely pushing the primary elections for congress past the scheduled March 15 date. Lawmakers, responding to a federal court ruling that said they had racially gerrymandered some congressional districts in 2011 and ordering them to draw new ones, presented maps that would rearrange almost all of the state’s voting lines. The proposal would keep the delegation’s 10-3 Republican majority. Lawmakers have until Friday to redraw two North Carolina congressional districts after a federal appeals court said they were unconstitutionally gerrymandered. 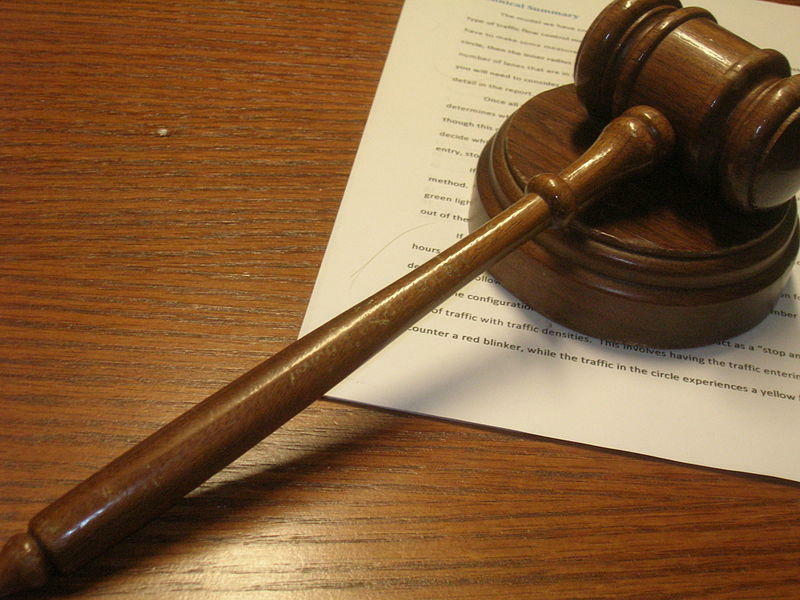 A three-judge panel from the Fourth Circuit Court of Appeals said the 1st and 12th districts were drawn primarily on race. 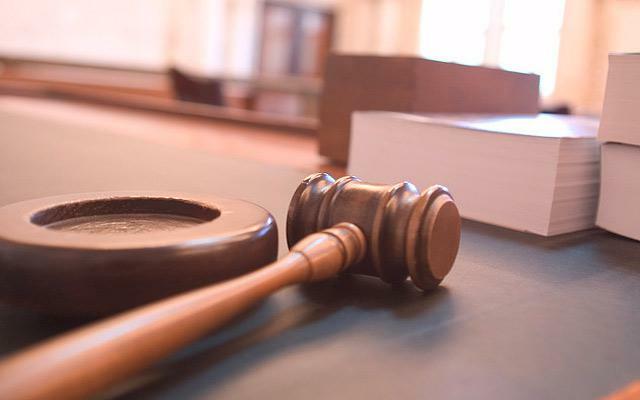 Republican lawmakers have asked the U.S. Supreme Court to grant a stay of a lower court’s ruling to keep the districts intact with the March primaries just weeks away. However, they are also moving forward with plans to redraw the districts.